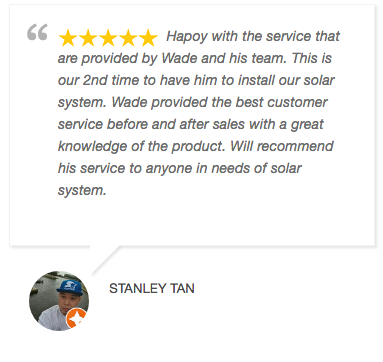 Our customers love us because we are not national company that means we can respond and take action quickly.Our expert teams work hand-in-hand with you to design and implement the solar system best suited your needs. 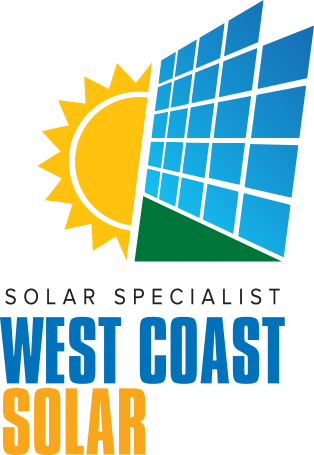 West Coast Solar is a Clean Energy Council approved retailer. Our Qualifications and decades of experience ensure you can rely on us. Only our trained and qualified electricians install solar PV system. At West Coast Solar, we only use materials from the most popular, and highly commended brands in Australia. You can rest assured that you’re getting panels designed to stand the test of time. Our responsive support team is here to answer your questions every step of the way. 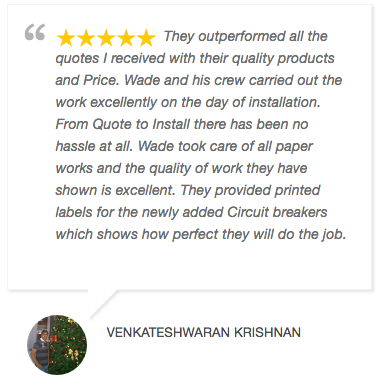 We’re always on hand to help our customers, which is why they love our exceptional service. We don’t sell off the shelf solar. Instead, every project starts with an obligation-free home inspection, where we’ll check the feasibility of your product, and let you know exactly what we can do for you. Once we’ve installed a West Coast Solar system on your property, we’ll stick with you, offering constant support and advice afterwards. 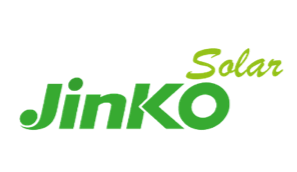 We’re not just solar installers, we’re solar partners. With a free consultation, we'll assess your home and business and determine the kind of solar system best-suited to your space and budget. We won't install a solar strategy that can't save you money and make a difference in your life. That's why we conduct full feasibility tests before we deliver our competitive proposals. Following the guidelines of the Clean Energy Council, we'll create a stunning solar design for your building that's perfectly attuned to the WA environment. With your go-ahead, we'll commission the materials we need from leading brands around Australia, to create the ultimate system for your home. Your journey with West Coast Solar doesn't stop after the installation. For as long as you have our system installed, we'll be there to help you make the most of it. Which solar panel manufacturer is the best? Everyone has their own opinion on which company provides the best, most reliable solar panels for commercial and residential purposes. 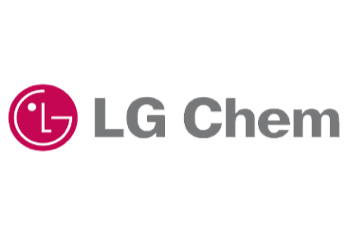 Ultimately, the companies with the best solutions generally offer a high module efficiency rating, an extended product warranty, and a price that suits your budget. We’re also careful to choose solar panels that are sturdy and stable enough to withstand the unpredictable weather conditions in Western Australia. Contact us to find out which manufacturer is best-suited to your solar project. Solar panels need to be efficient to give you the best value for your money. Measuring solar panel efficiency is all about finding out how well your panels can convert West Coast sunlight into electricity. For instance, if your house was exposed to 2,000 watts of sunlight per day, and you needed 200 watts of power to run everything, you’d need a panel with 10% efficiency. Some of the most efficient solar panels in the world can convert sunlight at an efficiency rating of 44.5%. However, most residential and commercial panels are between 15% and 21% efficient. These numbers may seem low, but they provide enough electricity to cover most of an average household’s energy usage. 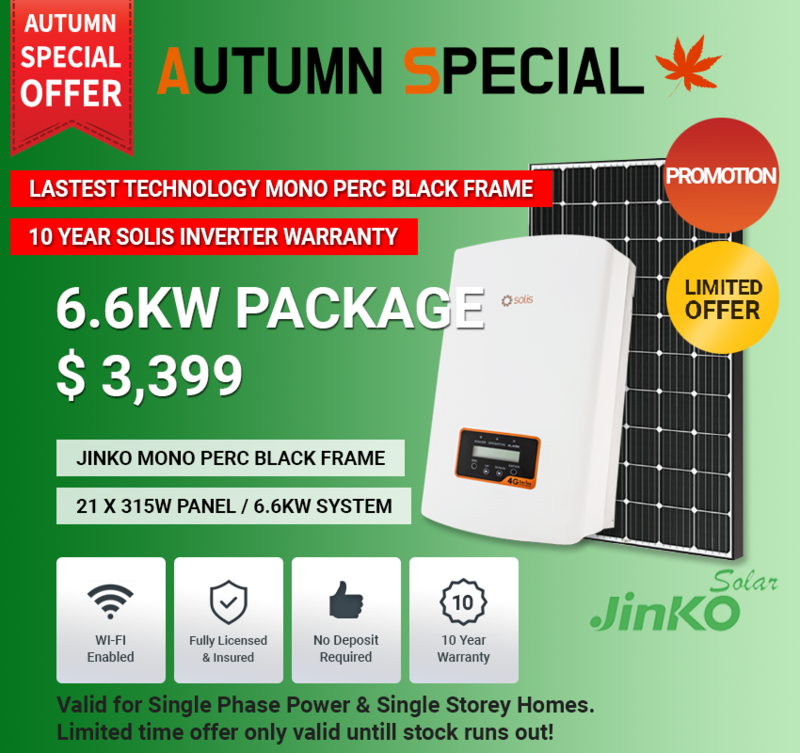 As solar technology continues to evolve, the efficiency available to Australian customers will continue to grow. Many people assume that the only way solar panels can work, is if they’re exposed to direct sunshine. This means that every time the weather changed, or your house was covered by clouds, you wouldn’t be creating any energy. However, the truth is that solar panels can continue to work even in relatively poor lighting conditions. While solar panels do continue to work in the shade, a lack of direct sunlight can reduce their effectiveness. You may find that you produce less power on overcast days than you do in the middle of summer. Additionally, it’s helpful to install solar panels in places where they won’t be exposed to a lot of shade. That’s why most experts won’t fit your PV system underneath a line of trees, or too close to a building. Speak to West Coast solar about planning the most lucrative installation for your solar strategy. Can solar panels charge my car battery? As an abundant source of natural energy, the sun can be a fantastic way to power various parts of your day-to-day life. You can even use your solar panels to charge your car batteries, provided you have the right converters available, and a storage system on-hand to help you make the most out of the excess energy that you collect throughout the day. To charge a car battery with a solar panel, you would need a PV system capable of obtaining enough electricity to power both your home and additional systems. 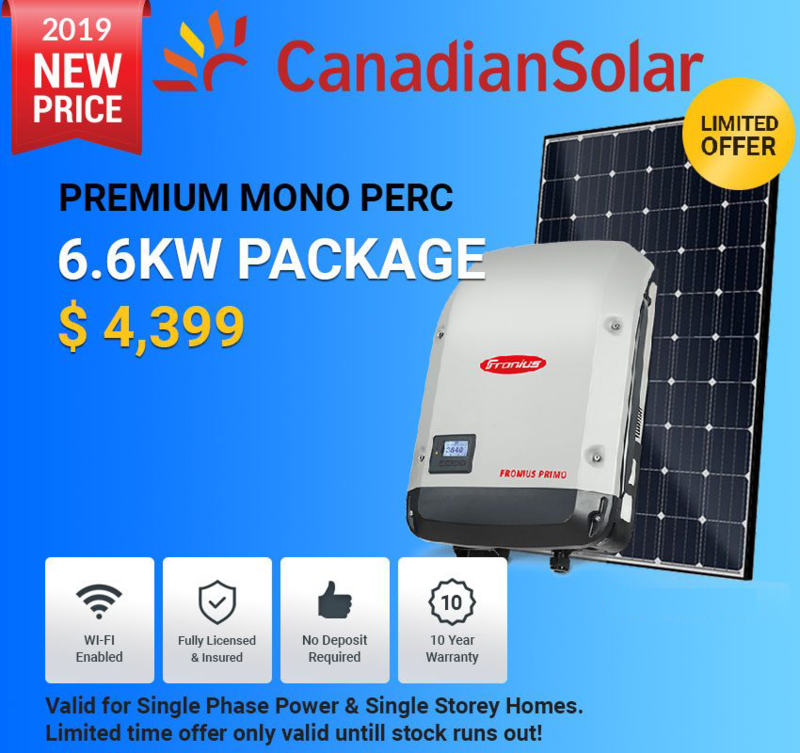 You’ll also need an inverter system to transform the energy that you collect from the sun into power that’s capable of keeping your battery running smoothly. Depending on the size of your battery, it may take several hours to charge your car using your solar panel – depending on how significant your PV array is. Speak to your professional West Coast Solar installers to find out how we can set you up for solar success. Which solar panel system is the best? Finding the right solar panel system for your home or business can be quite the challenge. That’s why at West Coast Solar, we work alongside our customers to help them choose the solution that’s tailored to suit their needs. A question we often get from our clients is: “which solar power system is the best?” Unfortunately, there are no one-size fits all answer to this question. The right solar panel system for you will depend on what you want to accomplish with your PV system. Some people just want enough energy to cover their daily electricity usage at home, while others want to sell energy back into the grid. The plans you have for your solar system will dictate what kind of solar service is right for you. Ideally, the panels you choose should be efficient, durable, and packaged with a fantastic warranty. At West Coast Solar, we analyse your home and solar power needs on a case-by-case basis, to provide you with the set-up that’s right for you. However, if you’re wondering how many panels you need from most providers, it usually comes down to math. You’ll need to know how much sunlight is available in peak hours in your area, and how much electricity you use each month. For instance, if you know that a solar panel manufacturer can give you 2 watts of energy for every square metre, then you also know that a 600 square metre house can also give you up 1200 watts of electricity. If you know that you need 200 watts of power each day to run your home, you’ll be able to choose the right size of panel, and the correct number of panels based on this information. Remember to keep the efficiency of the panel in mind too! What solar panel wattage do I need? The wattage of your solar panels is one of the factors that will determine how many panels you need to keep your business or home running smoothly without accessing the grid. Remember, not all solar panels are the same. Here at West Coast Solar, we specialise in PV solar panels, which come in wattage levels that range all the way from 150 watts, to 370 watts per panel. To determine how much wattage you need, it’s important to look beyond your average utility bills. Multiply your household’s hourly energy by the peak sunlight hours for your area, then divide that number by the panel’s wattage. Remember, factors like how much sunlight your roof gets, access to battery storage and the size of your roof will all contribute to the amount of energy you can access from the sun. Which solar panels have the highest efficiency? Solar panel efficiency refers to the rate at which your panels can convert solar energy into electricity. Currently, the most efficient solar panel in the world can convert sunlight at a rate of 44.5%. However, these solar panels aren’t available for commercial and residential use yet. Instead, most residential and commercial panels will have an efficiency rating of 15 to 21%. Solar panel companies regularly produce a wide variety of different solar panel models for their customers to choose from. Each of these panels come with their own efficiency rating. The closer your panel is to 21% in inefficiency, the better it is in the current market. Remember, the type of solar panel you install impacts its efficiency. Two common options are monocrystalline and polycrystalline panels. Monocrystalline panels are generally the most efficient, with ratings between 15% and 20%. Polycrystalline panels usually range between 11% and 15%. How much money can I save with solar? While solar systems can seem like a significant investment at first, they do provide a substantial return on investment over time. In the past, Australian customers had to wait anywhere up to 10 years to reach the payback point on their PV systems. 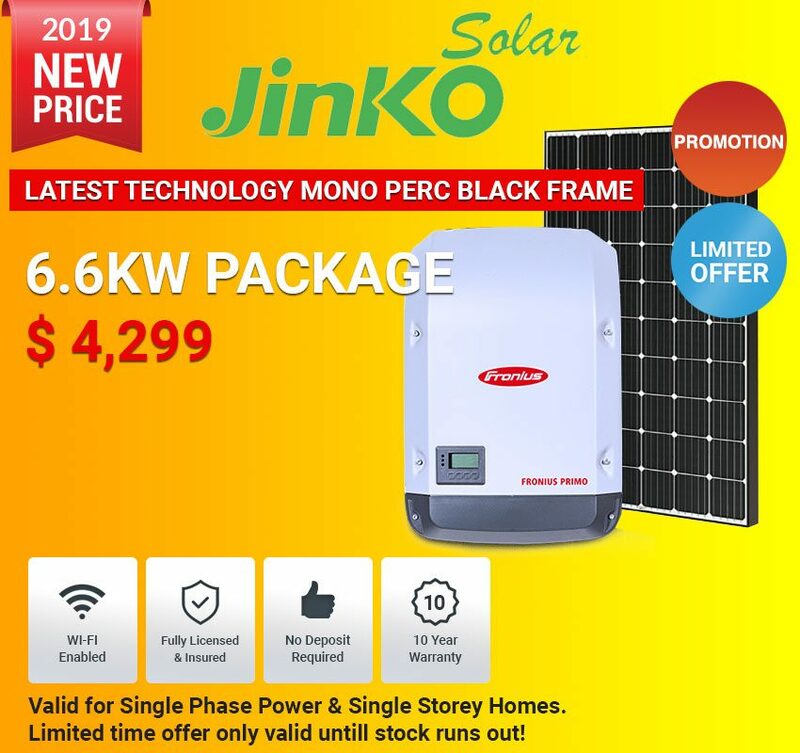 Now, the latest technology and the most efficient solar panels mean that you can begin to see results in four years if you live in West Coast locations like Perth. Solar panel owners in Western Australia generally see around a 25% return on investment per year. This is a much higher return on investment than homeowners in other areas throughout Australia. 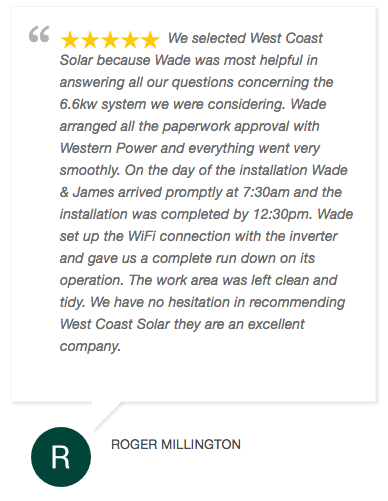 To get a better overview of your payback time estimate, speak to the experts at West Coast Solar. The size of your system and the panels you choose can have an impact on how quickly you see a return on your investment. The sun is a natural source of incredible power, which releases miniature packets of energy into our planet every day. Every hour, enough energy is delivered to the earth from the sun to theoretically power the whole planet’s energy needs for a year. At this point, we haven’t figured out how to capture the sun’s energy that efficiently, but technology is improving every day. With solar systems, we can begin to harness the energy that the sun provides. When photons from the sun hit the photovoltaic cells in a solar panel, they knock electrons away from their atoms, generating power within an electrical circuit. Solar panels naturally create DC electricity, but many solar systems come with invertors which transform that DC into the same AC our devices uses every day. It’s even possible to store the energy you collect from the sun in a solar system battery, which you can use however you like. Want to discover the potential of solar panels for yourself? Reach out to West Coast Solar today.